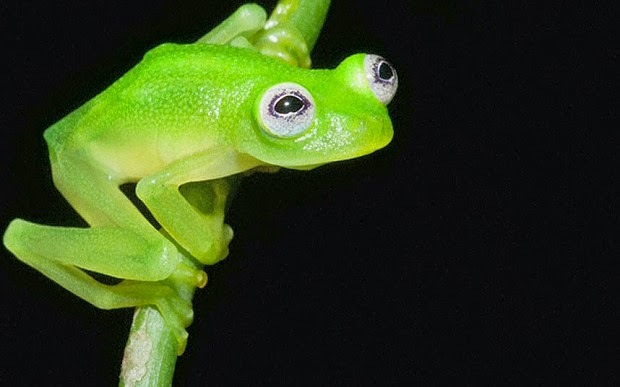 Over on bbc.com, they report the discovery of a new species of glass frog in Costa Rica here. 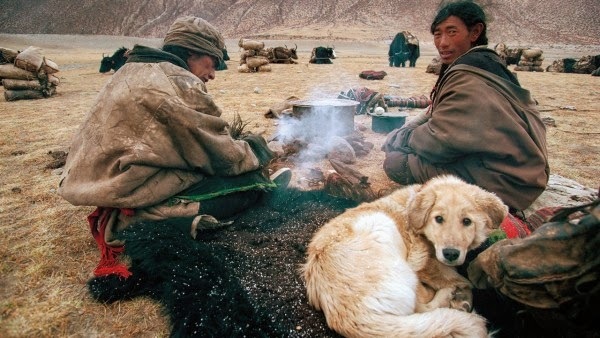 Also, on sciencemag.org, a recent article tries "Solving the mystery of dog domestication" here. 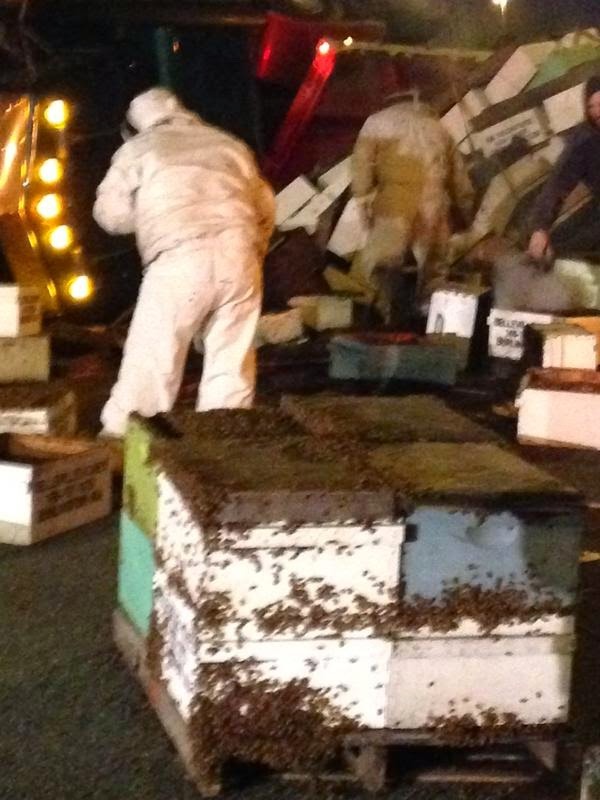 Finally, on q13fox.com, check out what happened when a "Semi-truck carrying more than 40 million bees overturns on I-5, WSP warns drivers" here.